The Dani Harmer Academy is for children and young adults who want to develop their skills in performing arts, or those who are just shy and looking to gain in confidence and life skills. The Academy offers a safe, friendly and fun environment to learn and explore the performing arts, from drama classes and singing lessons to dance workshops and much more. Each week students will participate in singing, dance and drama classes, an hour in each class at Edgbarrow School, Crowthorne, in Berkshire. 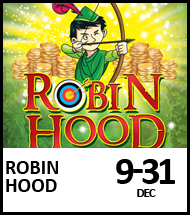 In November 2014 we opened an Agency to run alongside the Academy, giving Students the opportunity to obtain roles in TV, Film, Musical Theatre etc and have been successful in placing children in some great roles. In September 2017 we opened our first after school clubs in Musical Theatre, Drama and Singing classes in the Bracknell area and are continually expanding. 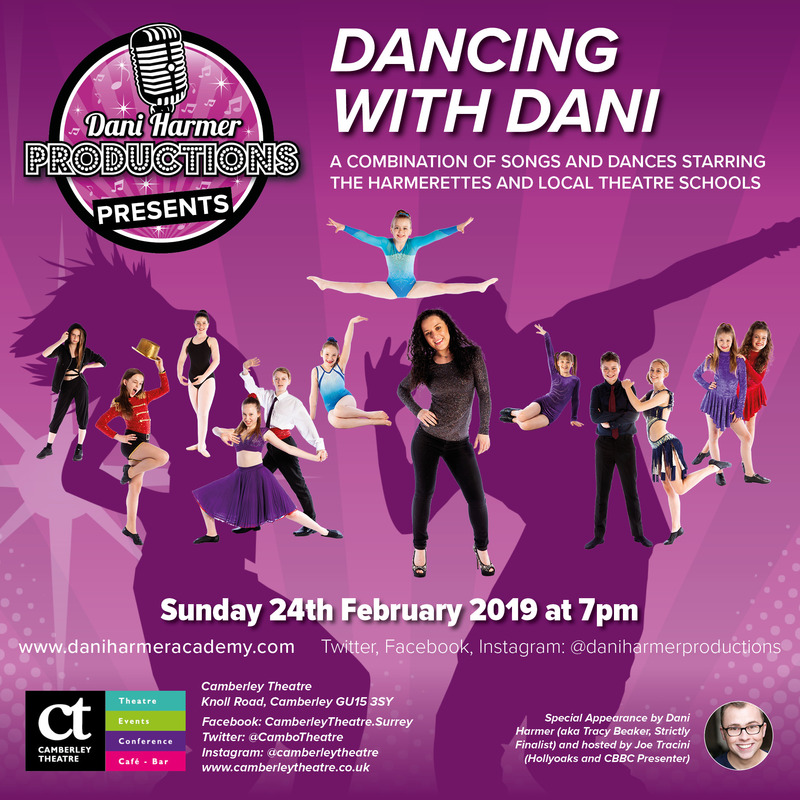 Dani Harmer Productions was opened in May 2018 by Simon Brough & Jill Harmer, taking some of the students (the Harmerettes) from the Dani Harmer Academy on tour throughout the UK to perform alongside Dani in the production of “Dancing With Dani” and inviting other dance schools along the way to participate. 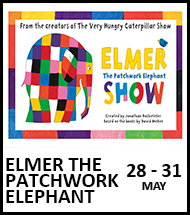 Our first production took place at The Weymouth Pavilion Theatre in October 2018 and proved a huge success. Special guests will also be hosting the performances. We are delighted to have Joe Tracini from “Hollyoaks” and “CBBC” hosting our Camberley performance.